An essential step in managing your money is paying your taxes. Even if you are diligent with your tax payments, you may be involved in a tax controversy. A tax controversy is any matter disputed by the IRS. A mistake on your tax return can trigger a civil action or a criminal charge such as fraud. If the IRS contacts you, review the notice to determine how to respond. An IRS review of your tax return is called an audit. If the IRS challenges part of a tax return, you’re not automatically wrong. Remain calm and provide additional documentation if requested to do so. Your chances of being audited depend on your tax bracket. After the IRS reviews your response, the outcome may be no change to your return, an agreed-upon change, or a change that you dispute. When you challenge a revision to the return, you can request a conference with an IRS field manager or file an appeal. At the end of the process, you may owe money. Ask for a payment plan if needed. Part of managing a tax controversy is to know your rights. The IRS is entitled to review your financial records. The IRS may ask to interview you, but you have the right to say no to such a meeting without representation. It’s helpful to hire a tax attorney who is familiar with tax controversies, especially if you have a complicated return or you face criminal charges. Without counsel, you may say something to the IRS that can cause more issues. Your tax counsel can lead you through the review process and help you avoid penalties, interest, and jail time. Only certain people can represent you with the IRS. Some tax preparers have limited representation rights. These professionals can help you if they prepared and signed your tax return. Certified tax professionals, including enrolled agents, attorneys, and Certified Public Accountants, have unlimited representation capabilities. Certified professionals could represent you even if they didn’t prepare your return. Although you may dread an audit, never put off resolving an IRS tax matter. There are time limits regarding when you can dispute an IRS challenge to your tax return or file an appeal. Review time limits in the IRS’ statutes of limitations. Statutes of limitations also limit how far back the IRS can go when conducting an audit. Part of resolving a tax controversy is to have proper documentation to support your tax returns. 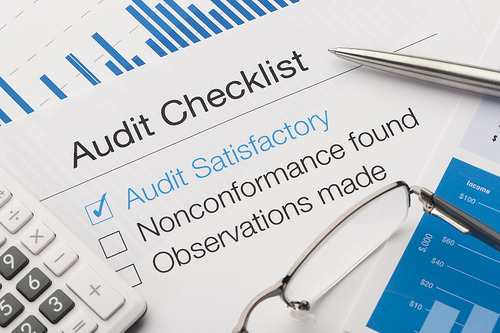 You can’t avoid random audits. However, you can speed up the resolution process if you have the paperwork organized when you submit your return. Keep permanent copies of your tax returns and maintain your supporting documentation files for a minimum of three years. A tax controversy doesn’t have to ruin your financial life. Always keep accurate records and file your returns on time. 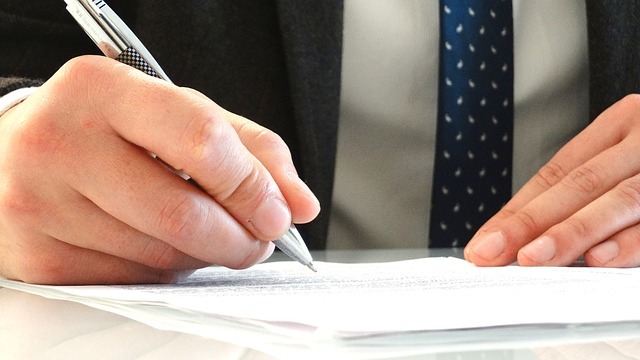 Hire a professional tax attorney for complex issues or if you face possible criminal charges. How Many DBA Names Can Someone Register? Great information. Thank you for this post!